In the Hill Country, major rivers include the San Antonio, Guadalupe, Blanco, Pedernales, the lower Colorado, San Marcos, and Comal rivers. Communities have developed along these river systems. 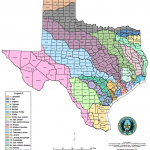 Major water supply, flood control, and recreation reservoirs are Canyon Lake on the Guadalupe River above New Braunfels and the Highland Lakes reservoir system along the Lower Colorado above Austin. 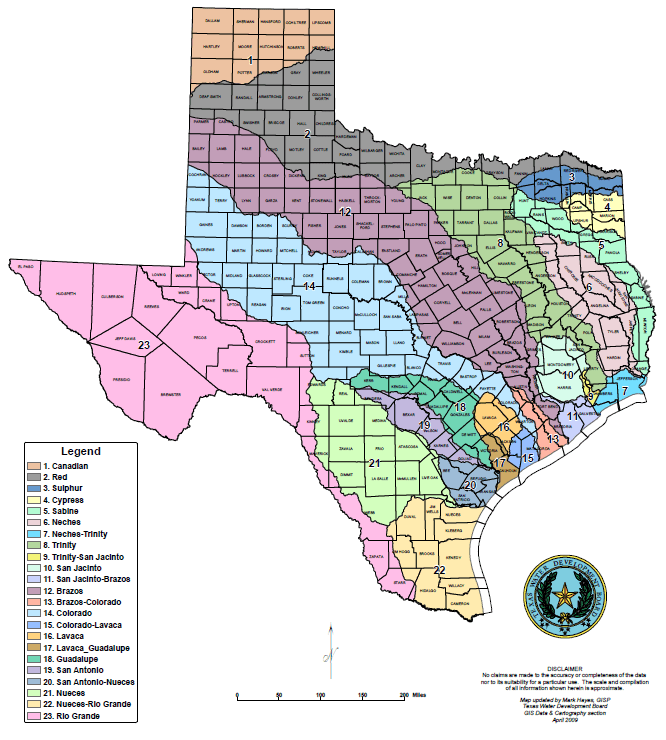 What are some details of the Draft 2012 State Water Plan? – The population is estimated to grow from 25M to over 46M people in 50 years, an 82% increase. 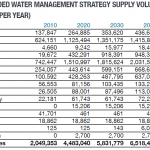 – Our projected water demands have already begun to outstrip available water supplies, particularly for municipal supplies. – Recommended strategies to deal with the increasing demand include improved water conservation in municipal and agricultural uses, building new large-scale reservoirs, use of groundwater, water reuse, brackish groundwater desalination, and other smaller-yield strategies. This informational website is possible through the generous support of The Cynthia and George Mitchell Foundation. © 2013, Hill Country Water Resources, The Meadows Center for Water and the Environment, Texas State University–San Marcos. All rights reserved. Data in this website has not been reviewed for quality assurance/quality control measures.